Betty J. Ruth, M.S.W., M.P.H. Betty J. Ruth is Clinical Professor at Boston University School of Social Work, where she is the longtime Director of the Boston University MSW/MPH Program. An experienced educator with expertise in public health social work (PHSW), inter-professional education, professional ethics, and professional development, Professor Ruth has stewarded many initiatives aimed at promoting health social work. 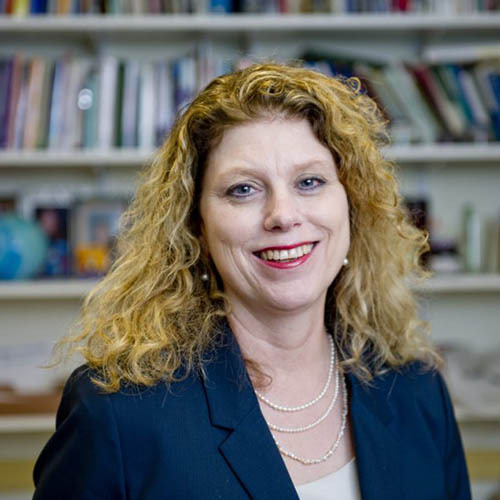 Currently, Ruth is the Principal Investigator of the HRSA-funded Advancing Leadership in Public Health Social Work grant (BU-ALPS), an initiative directed at improving public health social work education and leadership nationally. An accomplished speaker, writer and presenter, Professor Ruth has published numerous articles on the integration of public health and social work, and presents her work regularly at national conferences. She has held leadership positions in the American Public Health Association (currently) and the National Association of Social Work (previously), and reviews for multiple social work journals. Ruth, BJ & Marshall, JM. (2017). A history of social work in public health. American Journal of Public Health, 107(S3), S236-S242. Ruth, BJ, Wachman, M, Marshall, JM, Backman, A, Harrington, C, Schultz, N, Ouimet, K. (2017). Health in all social work programs: Findings from a national analysis. American Journal of Public Health, 107(S3), S267-S273.